Major roads are set to undergo major rehabilitation in Zimbabwe through the Emergency Road Rehabilitation Programme (ERRP). The initiative program is the new political dispensation’s thrust for Zimbabwe to have a well-developed, trafficable and safe trunk, rural and urban road network. The general condition of most roads in the country has deteriorated due to inadequate funding for both routine and periodic maintenance. Phase I Emergency Road Rehabilitation Programme, which commenced on March 13, 2017, prioritised preservation of the road infrastructure from further deterioration and ensure safe passage for travellers. Phase II of the Programme is also already underway, and will focus on major rehabilitation works, reconstruction of damaged bridges, including preventive periodic maintenance works and rehabilitation of failed sections of the road network. The Emergency Road Rehabilitation Programme’s implementation is being coordinated through a Project Steering Committee (PSC), which provides policy guidance. The Project Steering Committee is chaired by the Ministry of Finance and Economic Development and is constituted of the Ministry of Transport and Infrastructural Development; Ministry of Local Government, Public Works and National Housing; and the District Development Fund (DDF). 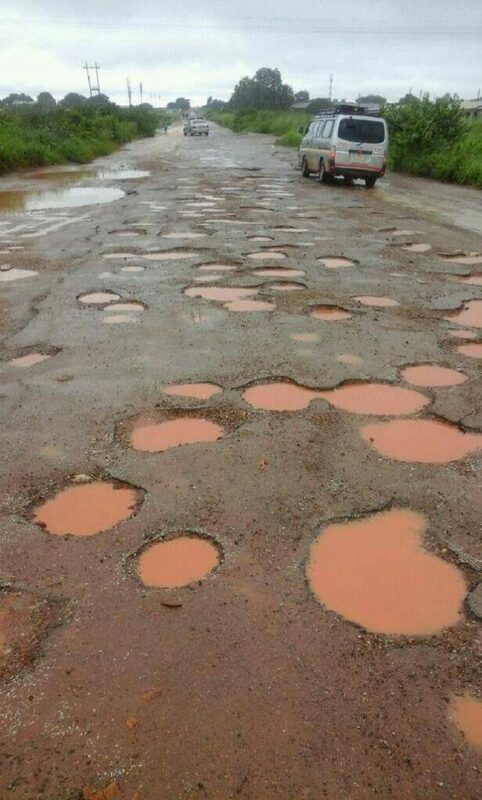 Like most roads in the country, which have outlived their design lifespan against the backdrop of a myriad of challenges ranging from inadequate funding to a maintenance backlog, Harare’s roads have not been spared. Under the programme, Harare’s priority has been on arterial roads, while access roads will also be attended to, as more funding becomes available. Moreover, the Emergency Road Rehabilitation Programme, has brought a sigh of relief to Harare’s motorists with roads that had become an eyesore being attended to under the programme. The Emergency Road Rehabilitation Programme (ERRP) is a Government of Zimbabwe programme that was initiated in order to rehabilitate the country’s road network that had been extensively damaged during the 2016/ 2017 rainy season.